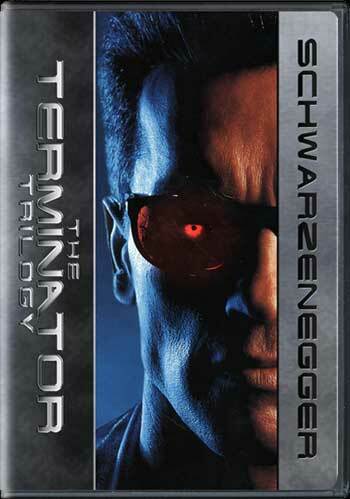 This cover was designed to hold the entire Terminator Trilogy in one case. 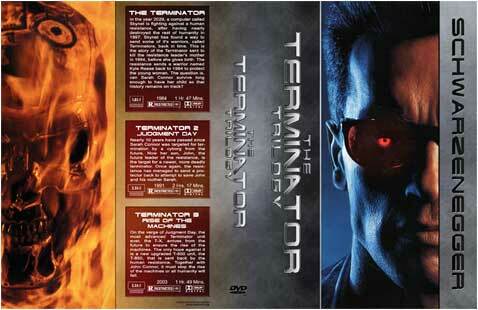 This design was made for flexibility so that you may include both the Extreme and Ultimate Editions of Terminator 2: Judgment Day, or just one of the T2 releases. 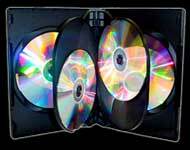 Just determine the amount of discs in your Terminator Collection and order the appropriate case. Just make sure it has a 1 inch spine! Details on where to get the cases are below.